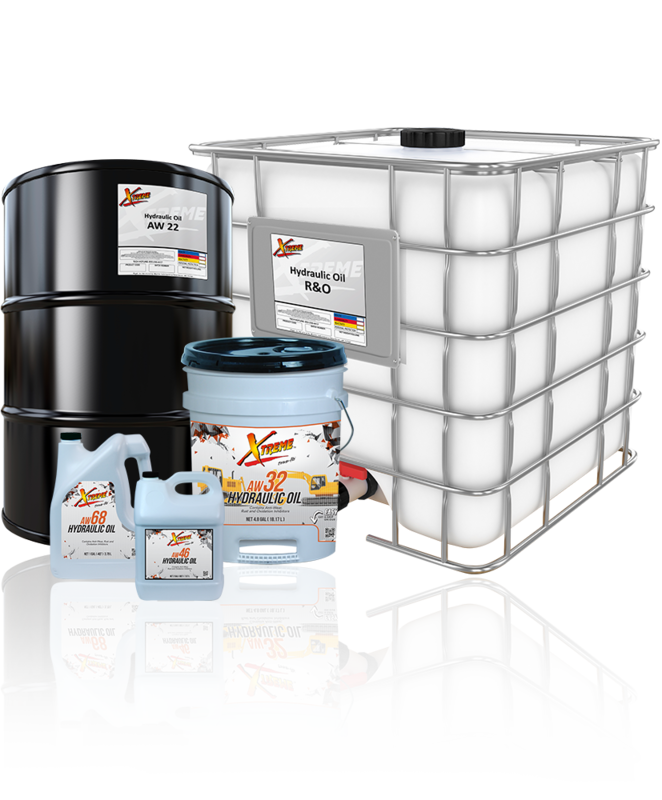 Xtreme™ AW Hydraulic Oils are blended from hydrotreated base oils and combined with a state-of-the-art additive and inhibitor package to provide an economical general purpose fluid. Xtreme AW Hydraulic Oils are ideal for use in industrial hydraulic systems and hydraulic only systems found in farm, logging, and construction equipment. Xtreme AW Hydraulic Oils are available in the following viscosities: ISO 15, ISO 22, ISO 32, ISO 46, ISO 68, ISO 100, ISO 150, ISO 220, R&O.